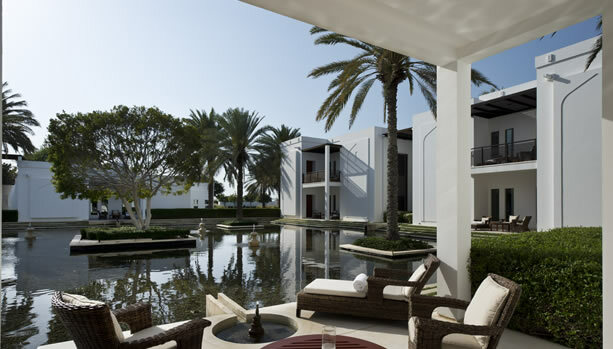 Celebrate your Pregnancy with a blissful Oman Babymoon at the five-star The Chedi Muscat. 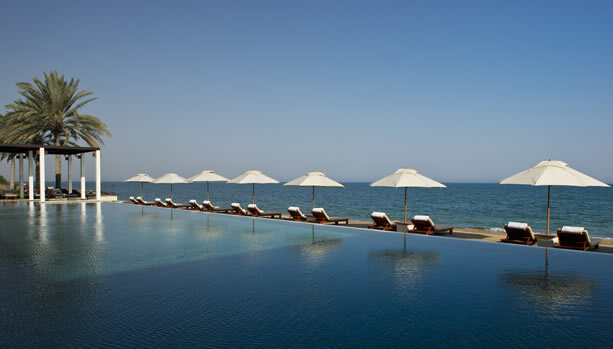 This luxury five-star Muscat beach hotel and resort has everything to pamper pregnant mum-to-be. 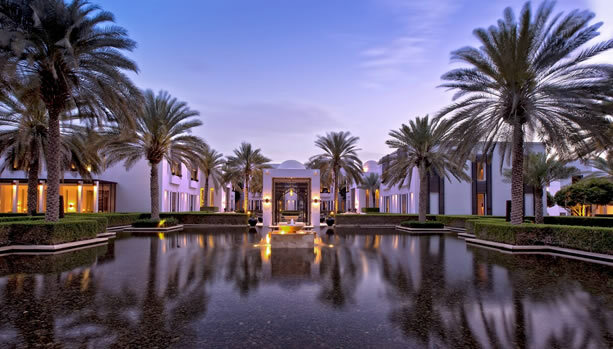 The Chedi Muscat rises amidst an elegantly landscaped twenty-one acre garden oasis with 158 Omani influenced guestrooms and villas. 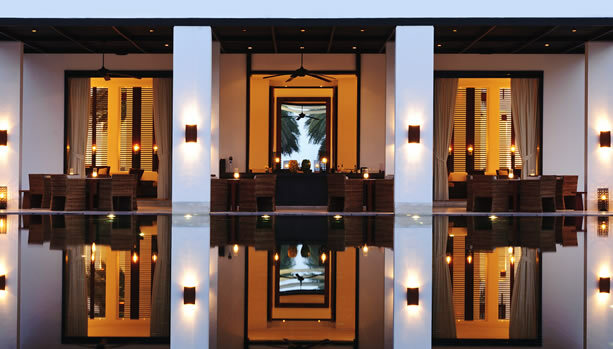 This sublime yet central location features six distinct restaurants, a thirteen-suite Balinese spa, three swimming pools, including the 103-metre Long Pool and the 700-square-metre health club. 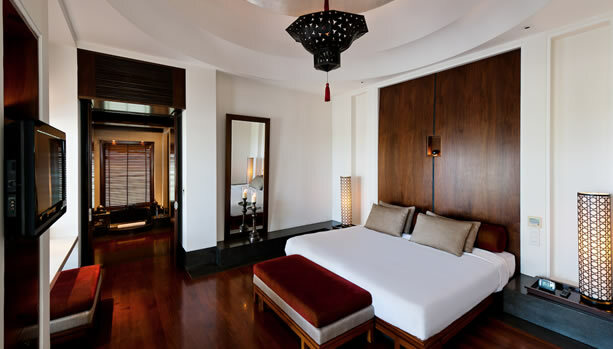 Beyond their generous dimensions, in-room luxury comforts and panoramic views of the gardens or the Gulf, all Deluxe Club Rooms, Deluxe Club Terrace Rooms and Chedi Club Suites confer privileged access to The Club Lounge. 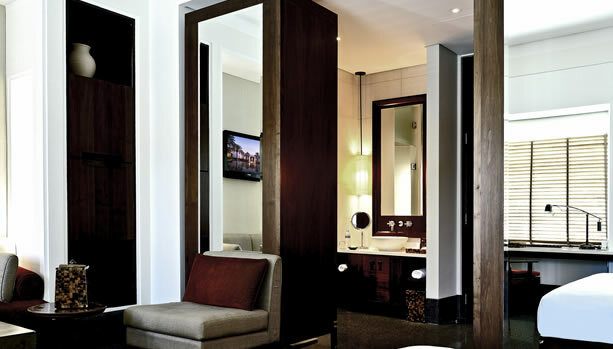 Benefits here begin with airport transfers by private air-conditioned limousine and continue daily, from complimentary breakfast to cocktails (or mocktails for mum-to-be!) 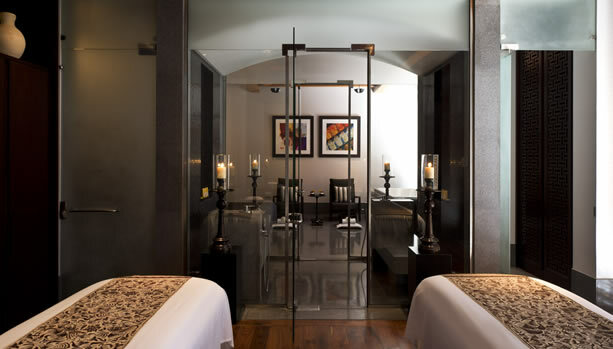 and canapés. 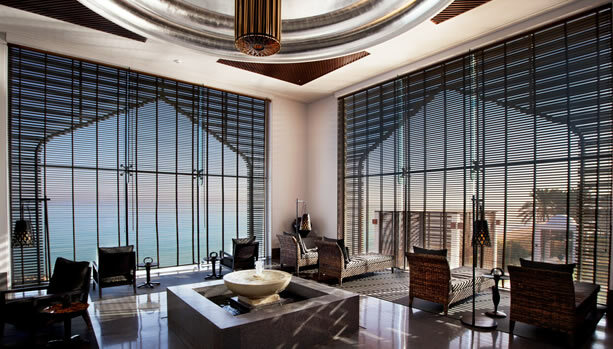 The 1,500-square-metre relaxation and fitness haven, the largest spa in Muscat, offers the personalised, discreet service of the region’s finest wellness professionals. 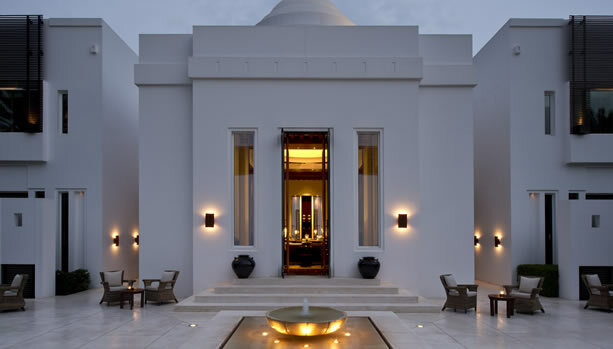 Balinese therapies, Indian Ayurveda and indigenous rituals are amongst the highlights on the spa’s comprehensive menu, delivered in 13 meditative spa suites that combine dramatic Omani architecture with calming Asian interiors. 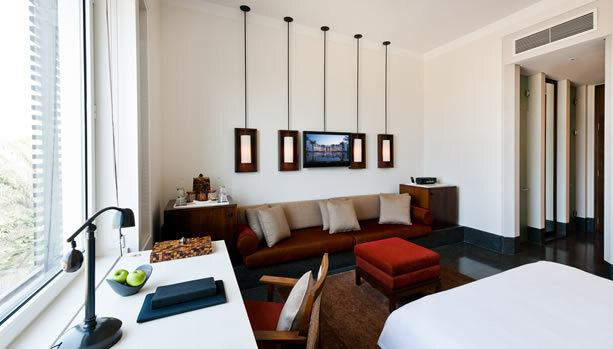 For those who want to maintain their fitness regime or simply want to stay active during their stay there is also a modern and well-equipped gym. 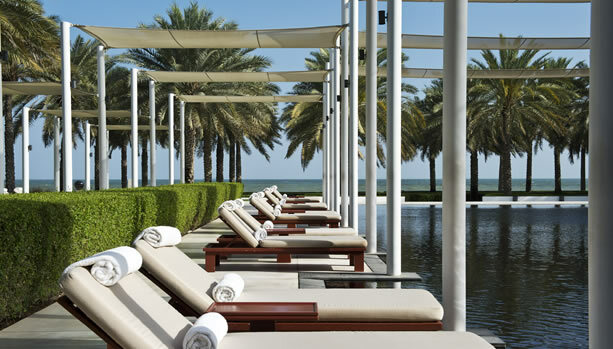 Guests will find the 700-square-metre Health Club one flight below, with experienced personal trainers, state-of-the-art gym equipment, free weights and Pilates equipment. 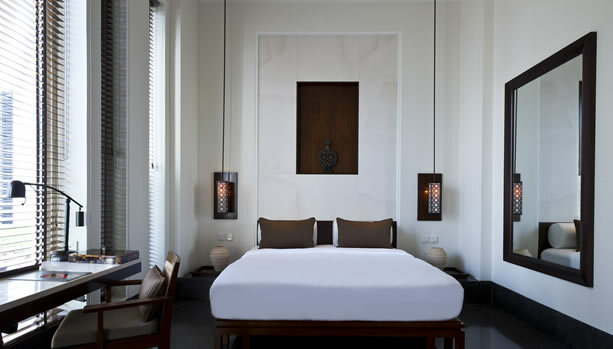 A portable pregnancy massage bed is designed to accommodate mother’s baby bump for complete comfort and relaxation while laying prone. 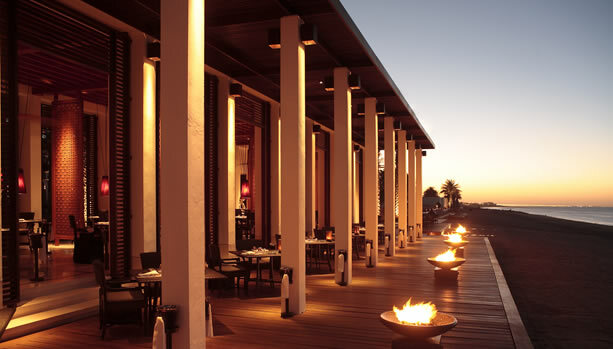 Six restaurants and two lounges at The Chedi Muscat span the great cuisines of the world, from the Mediterranean and the Middle East to Southeast Asia and India. 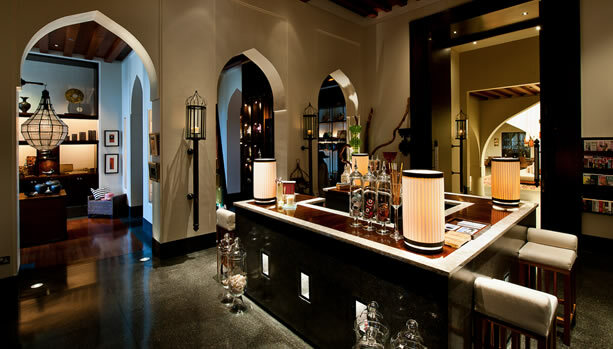 Stylishly designed by renowned Japanese interior designer, Yasuhiro Koichi of Design Studio SPIN, The Restaurant blends clean Asian interiors with distinctive Omani architectural details. 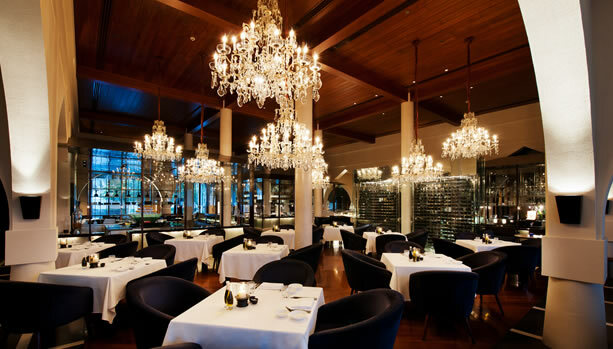 The award winning dining venues offer exquisite global cuisines and their simple names represent sophisticated dining experiences. 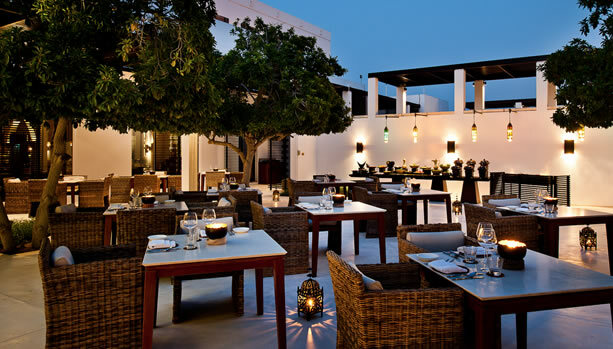 You are further spoilt with a choice of outstanding outdoor venues by the pool, beach or gardens (subject to seasonal weather conditions) that only adds to your Oman babymoon stay and dining pleasure. 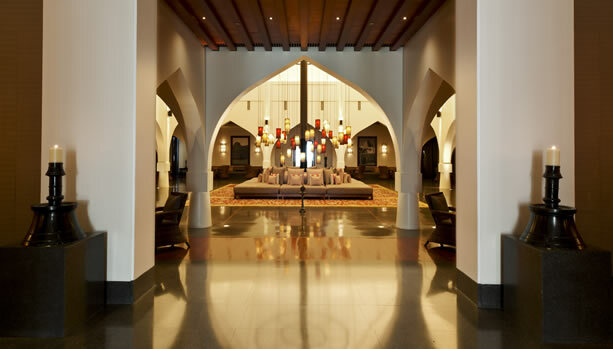 Ready for this unforgettable Muscat Babymoon at The Chedi Muscat?